How much does land cost today? This is one of the most frequent questions we hear from both buyers and sellers. Because of the many variables affecting the cost of land, there is not a simple answer. For years, people have relied on the experts at West Commercial Realty for their knowledge of the marketplace. Our land experience started more than 25 years ago, when Phil Baker helped plan and develop the Las Colinas area. 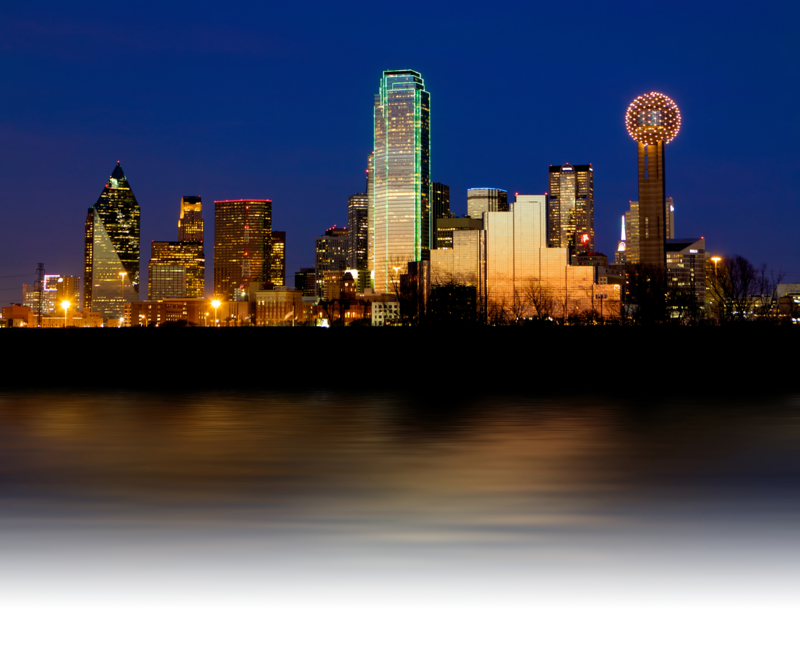 Today, our land brokerage capabilities extend throughout Dallas, Tarrant, Denton, Collin, Grayson and Wise counties. Whether the assignment is to dispose of a one-acre site or acquire 1,000 acres, WCR has the proven expertise to assist with either buying or selling land intelligently, helping our clients make the very best deal.